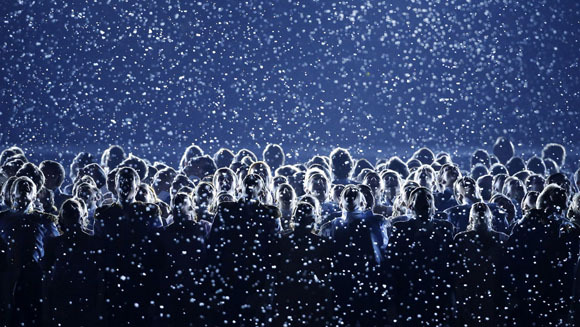 Some very beautiful images came from the broadcast of the Sochi 2014 Opening, besides the snowflake glitch, but massive prettyful posts seem hard to find. I also couldn’t find any information on the budget for the show. 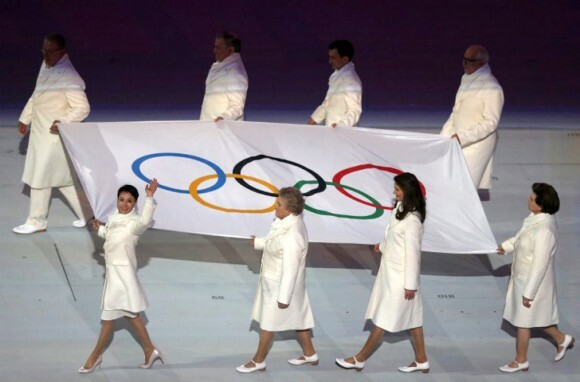 My Olympics Opening Ceremonies Ranked post has been updated. I ran into this episode of India’s Most Desirable featuring Rani, and watched it through the night. She explains the development of her personality, which resulted in her character in No One Killed Jessica. I find it a bit odd, but okay- I’ll take it. What I found most interesting was her relationship with her parents, and the thing she said about having one set of parents in your lifetime really struck a chord with me. Then she plays the games- the 2 Truths and 1 Lie game was a bit odd. She does elaborate on one hard to believe truth (a baby switch when she was born), but she totally skims through another one (almost married at 14?) ; I’m not sure if she was joking or not. LOL The fan questions segment was a bit weird, but Rani participates in all good fun. My TV signal is not working :( though I doubt the local channel is broadcasting the whole event, being famous for cutting the lightning of the cauldron at the London Olympics to continue with their regular programming , so I had to wait over 12hrs for *cough* ahem- watch it. My Sochi search on Twitter revealed two spoilers~~~ the spoiled snowflake that didn’t turn into the fifth Olympic ring that’s already been spoofed online, and Chulpan Khamatova. I didn’t get to read when she’d be appearing — during a skit? during the show? waving? carrying the torch? — I just saw the comment of “Chulpan Khamatova!! !” multiple exclamation points and all. I was already giddy. And she didn’t disappoint.